Every homeowner needs a reliable company for furnace Repair Spring, TX. 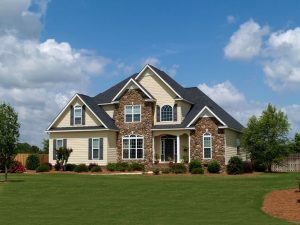 Heating and cooling systems play a crucial role in homes across America. They enable you to control internal temperatures and stay comfortable indoors. When HVAC systems break down, it makes it unbearable staying indoors. The complexity of heating systems makes it difficult for homeowners to handle repairs. Furnaces use gas, oil, and propane for fuel. It requires a high level of regard to safety measures when handling these systems. Heating service professionals also need to have experience repairing particular furnaces. Getting the right company for heating repair service does need some thought. You want assurance that the best professional company is handling your furnace issues. 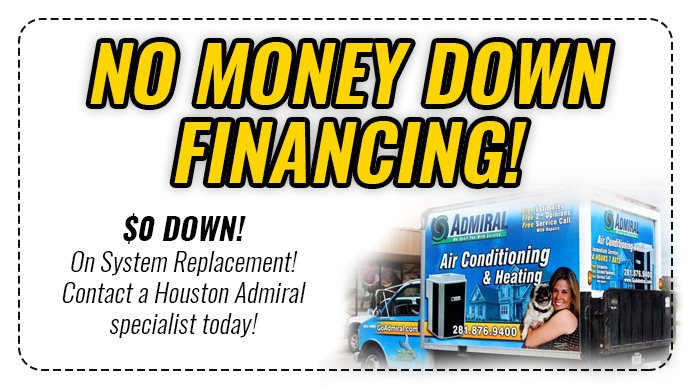 Houston Admiral is a respected and trusted home and business heating service company. Reach them on the phone at 281-876-9400 or through their website https://goadmiral.com. Can You Find Reliable Furnace Repair Companies Online? When anyone searches for emergency heater repair services, the search begins online. With scores of heating companies available, it becomes challenging to settle for one. After going through furnace repair reviews, it gets more difficult choosing a contractor. The heating and cooling industry is laden with its fair share of underhand dealings. 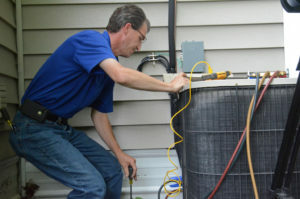 It is possible to find a reliable heating system repair company online. Start by looking into the certification and licensing the heating repair business holds. In most states, HVAC contractors must have two to five years on-the-job training. The condition is set for licensing applicants who want to work in heating repairs. The contractor handles electrical wiring, combustion systems, refrigerants, and ductwork when fixing furnaces. The job experience offers assurance that they have expert knowledge dealing with heaters. Having proper certification also means that the contractor works with safety in mind. A heating professional should know proper furnace operations to identify and prevent hazards. Carbon monoxide can build up in a home with a malfunctioning heating system. A skilled contractor installs furnaces correctly to avoid leakages. Use state licensing websites to check up on a contractor you consider working with. The contractor should also have a plumber’s license to handle plumbing work. Plumbing supplies natural gas to the heating equipment. A few basic furnace service procedures can keep your system functioning as it should. The great news is that most of the regular maintenance processes are things you can do yourself. A gas-fired furnace uses a forced-air heating mechanism to heat up your home. The main maintenance need of a gas-fired heater is to replace and clean the filters often. The recommended filter replacement period is after one or two months. It depends on how often you use your heating system. You need to replace the filters often during the heating season. Let a pro check and handle repairs on the heat exchanger, ducts, flue, and burner. You only need a tune-up once every year or every other year for newer furnaces. Houston Admiral is a professional company delivering furnace service and repair. Contact them on the phone at 281-876-9400. 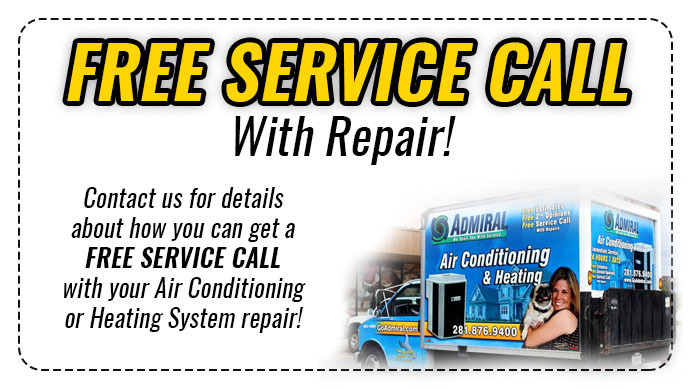 Visit their website https://goadmiral.com for a list of heating repair services they offer. Whether you have a new or older furnace, your heating system needs maintenance. When you contract a furnace repair and maintenance company, you want the most value out of it. Houston Admiral offers cheap furnace repair services. Call them on the phone at 281-876-9400. Visit their website https://goadmiral.com to find out more about their furnace services. Full inspection – the contractor should check your entire heating system. The examination should include all working parts as well as the ductwork. Professionals can identify possible problems through excessive wear or corrosion. Burner evaluation – the repair expert also needs to check the furnace burner. They then make adjustments to the pilot light to make sure it functions as required. Adjusting the gas pressure is important to keep the burner running as needed. Lubrication – the motorized components of a furnace need extra lubrication. It helps to reduce friction between moving parts. The maintenance service should include complete lubrication of the mechanical parts. How many times have you had to get a repair and maintenance professional to work on your heating system? 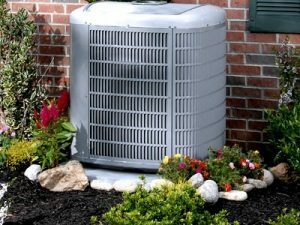 If you call the repair contractor more than you should, it is time to consider replacing your HVAC system. Determining whether you need a full system replacement should come after consultations. An upright contractor can tell if your system has run its course. Heating systems older than 15 to 20 years have reached their shelf life. Older furnaces may still work but come with increased repair and maintenance requirements. The costs related to replacement are considerable. If you spend more than the furnace cost in repairs, then it is time to replace it. Homeowners keep asking about “how to repair a furnace.” Most want to avoid having to pay for maintenance and repair services; it pays to get a pro to handle heating issues. If you don’t have experience, it’s easy to make mistakes. Those mistakes are very expensive to fix. It is essential to understand why you need an expert managing your heating system. It means that your system gets a tune-up to operate better. An efficient heating system reduces your spending on heating costs. Houston Admiral is that reliable and trusted heating systems company you need. Reach them on the phone at 281-876-9400 or through their website https://goadmiral.com. They are that reliable company for furnace repair Spring.